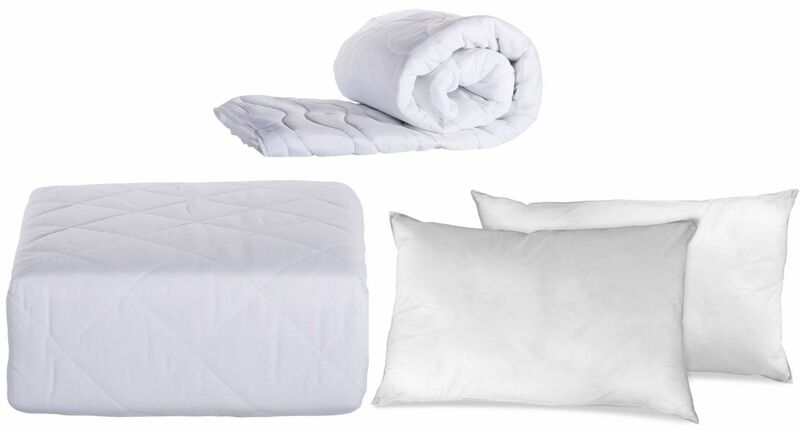 The micro fabric polyester cover duvet is made from hollowfibre to give that luxurious feeling and to allow for a great nights sleep. This duvet is available in 10.5 tog. 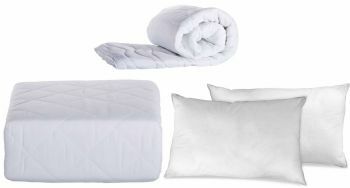 The pillows provided with the set give great support when using it. 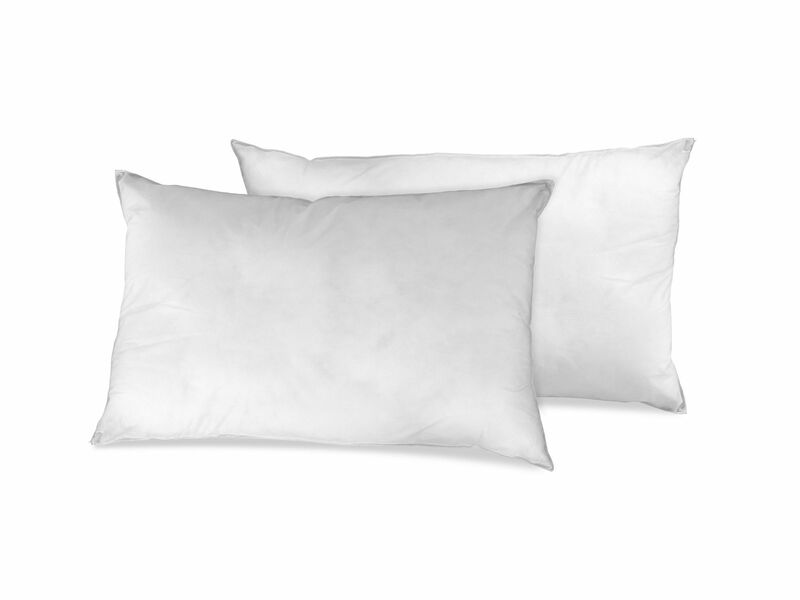 Made with regenerated hollow fibre, with a non woven cover, this will give a good night's sleep. 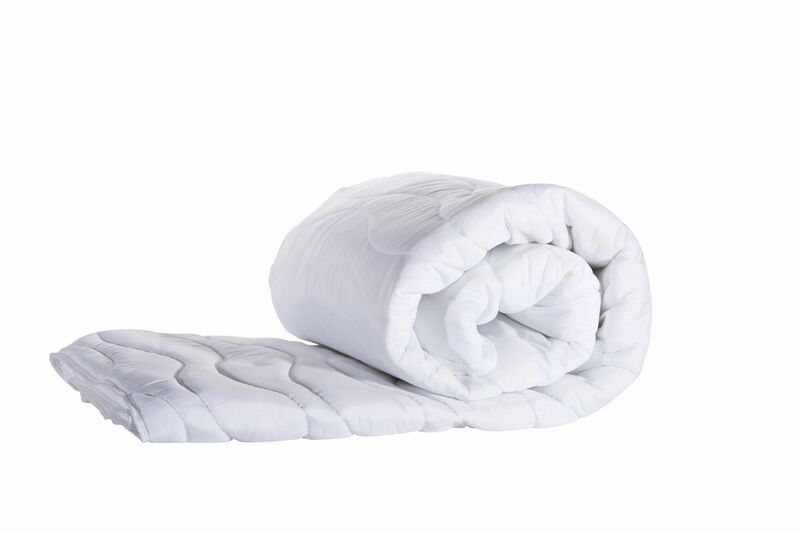 Our mattress protectors are there to ensure the long life of your mattress making it look new and fresh. 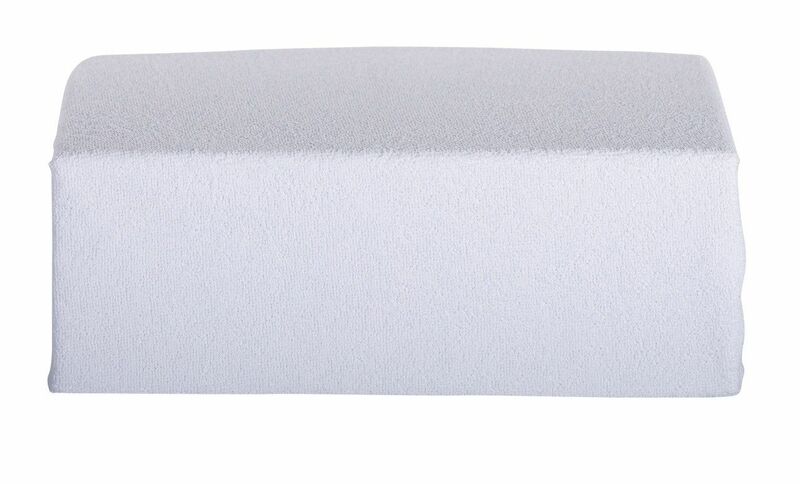 The microterry material used for this mattress protector is great for absorbing water to protector your mattress even further.